Gladden Safety provides comprehensive and sustainable safety management solutions at the operations and executive levels. We offer a menu of consulting services, digital applications and a professional network that allows us to be a single safety management platform. Let us assist you in maintaining high standards of safety and compliance while decreasing your overall risk and potential liability. Some of our most sought-after services are listed below. On demand training that is mobile as you are. Gladden Safety provides safety consulting services with the goal of effectively assisting each client with managing their compliance, risk and productivity goals. Whether your company requires a one-time audit or regular site inspections, our professionals can help you focus on short-term and long-term safety needs. The report you will receive includes photos, a detailed description of observations, and guidance on the mitigation of at-risk issues. 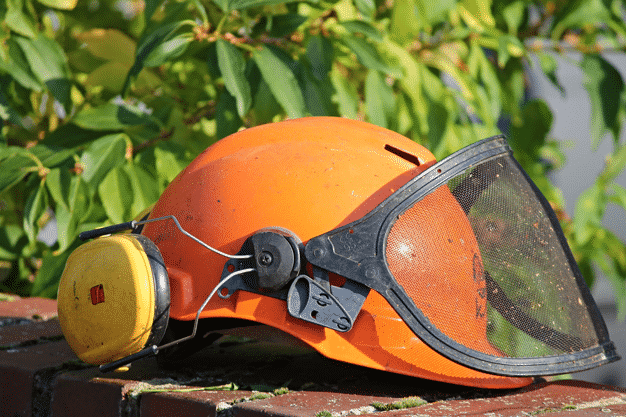 Gladden Safety can provide written compliant policies and procedures that are developed specifically for your company. Achieve unprecedented results in safety by creating an environment of commitment, personal responsibility, and accountability for safety excellence at every level.